A top poptop option, but what choice do we offer and for which van? 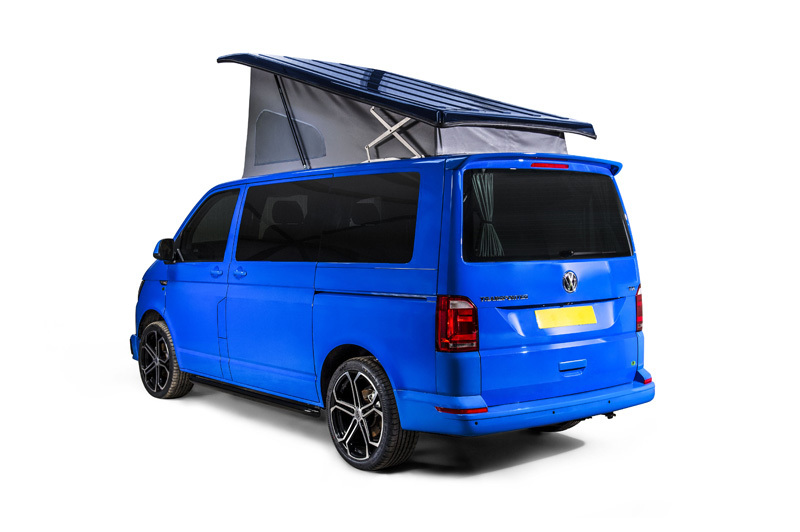 Austops make high quality elevating roofs for the SWB Transit Custom, pre 2014 Vauxhall Vivaro, Nissan Primastar and Renault Traffic vans and of course the VW T4, T5 and T6 transporter ranges. 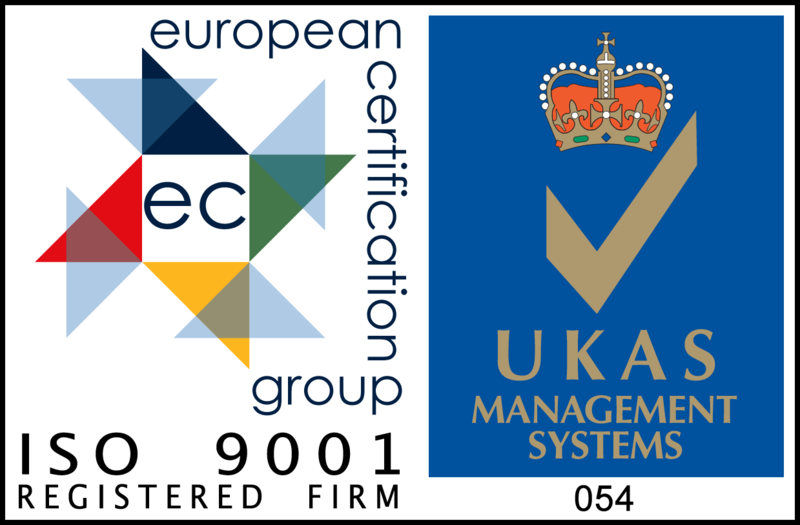 We pride ourselves on our ever increasing range and all our roofs are proudly made here in the UK. Recently someone asked how many options of roof we offered and I took a guess and said “oh more than a hundred I would think”. Well I was right; to a point! Now I’m not a lover of Maths, but nevertheless I like messing with numbers now and again, so I’ve just done some sums and the answer has surprised even me. Take the Austops roof for the SWB Transit custom. We offer a scenic roof option, a fixed window, or a zip out window..so that’s 3 different canvas styles to choose from. We then offer these in 20 different colours of canvas; so doing the maths, that’s now 60 different options. Currently there are 9 factory colours available from Ford and the shell of your roof can be manufactured (if it’s a non metallic colour) or sprayed (if it’s metallic) to match your van; so that’s now 9 times 60…hang on a moment…. that makes a total of 540 different options for the Transit alone. I think I may have underestimated things. Then there is the pre 2014 Vauxhall Vivaro, Nissan Primastar or Renault Traffic (they all share the same body shell). We make elevating roofs for all these vans both SWB and LWB; so that’s 2 versions. All are offered with the same choice of 3 canvas styles (so that’s 2×3=6) and in a range of 20 canvas colours (so that’s 6×20=120). If we then guess that these vans were made in 10 different colours, this multiplies our total by 10, giving our Vivaro range of elevating roofs a hefty 1,200 different variations. But it’s our elevating roofs for the VW Transporter that eclipses everything…. We manufacture elevating roofs for T4, T5 and T6 vans…so that’s 3 basic models. Then they come in either long wheel base or short wheelbase versions…so that’s doubled the range to 6. In all these roofs we offer a scenic roof option, a fixed window, or a zip out window..so that’s now tripled it to 18. Now I’ve no idea how many factory colours there have been, but let’s be very conservative and say that VW were very boring and they only ever produced a total of 20 different colours over the last 28 years. This gives an extraordinary 7,200 different combinations for the VW. So the final answer? I can report that after careful calculation using fingers and toes before moving on to pen and paper; Austops offer at least 8,940 different elevating roof options for millions of vehicles. This makes me very happy. Not only does it mean that Austops offer would-be camper van owners a brilliant roof that can make their van truly individual, it also proves I was right in the first place: I can honestly say that we offer more than 100 different roofs…..8,840 more in fact.